Jury selection is expected to begin this week for the trial of a man accused of killing his girlfriend in her National City home in 2005 and fleeing to Mexico, where he remained a fugitive for more than seven years. 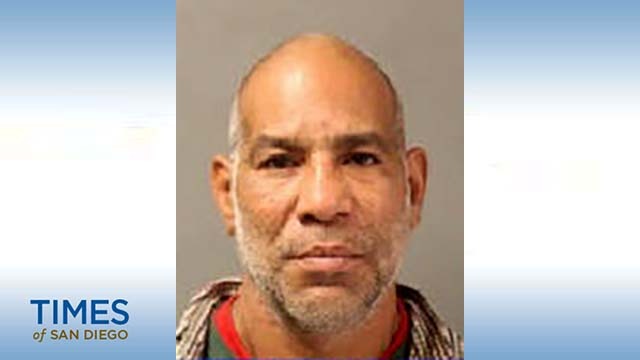 Victor Hugo Sanchez, 53, is charged with the murder of 36-year-old Agapita Gonzalez. The victim’s family found her body, which bore signs of trauma, in her apartment on East 16th Street west of Highland Avenue on Oct. 24, 2005. They hadn’t been able to reach her for two days. Soon after the body was discovered, investigators learned that Sanchez had fled to Mexico, and an arrest warrant was issued, according to police. According to evidence presented at his preliminary hearing, the defendant left a note on the kitchen table in Spanish, with words to the effect that he didn’t want to go back to prison and his girlfriend was getting back together with her husband. On March 1, 2013, Mexican authorities notified their American counterparts that Sanchez had been detained in Cozumel, off the Yucatan Peninsula. He was brought back to San Diego the following day, and is being held without bail. If convicted, Sanchez faces 55 years to life in prison.